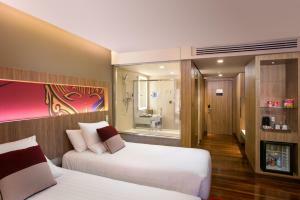 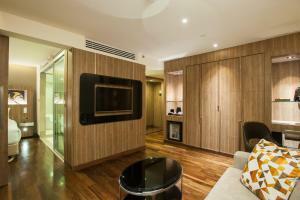 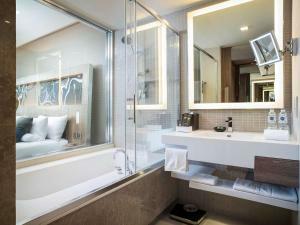 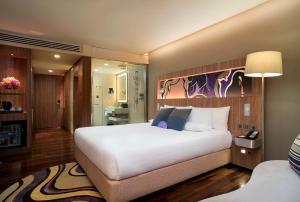 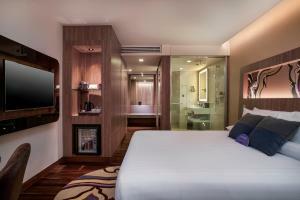 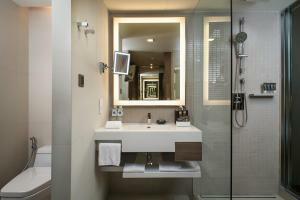 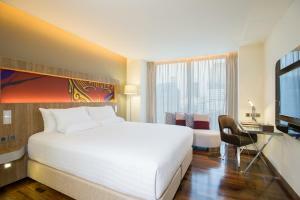 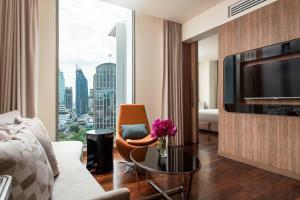 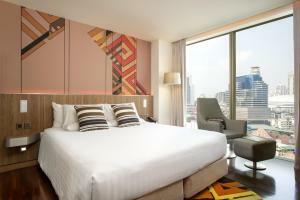 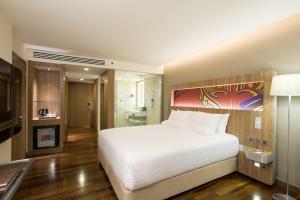 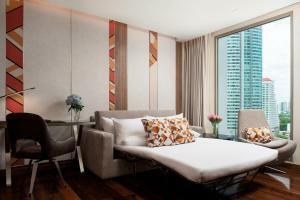 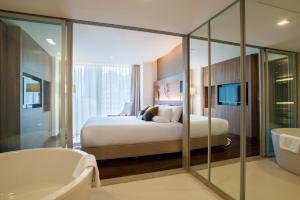 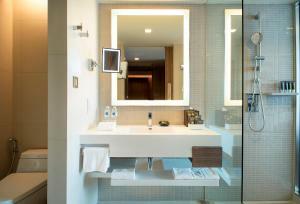 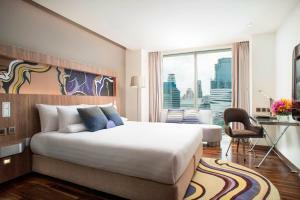 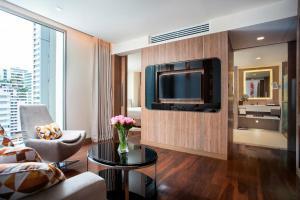 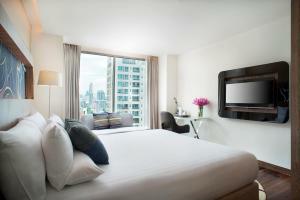 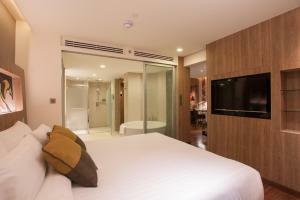 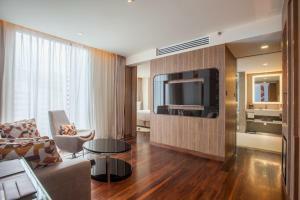 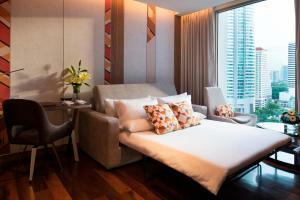 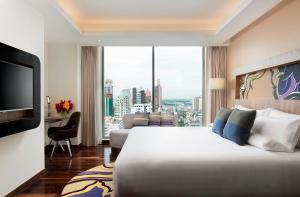 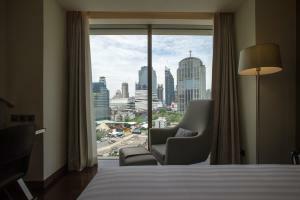 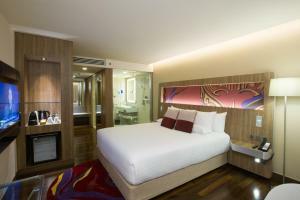 The Deluxe room offers a 42-inch flat-screen TV, a minibar and a safety deposit box. 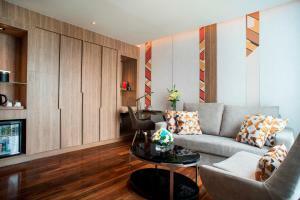 The Superior room offers a 42-inch flat-screen TV, a minibar and a safety deposit box. 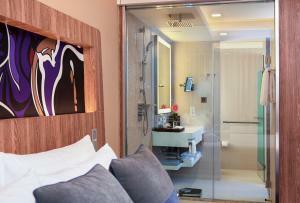 The en suite bathroom comes with shower facilities. 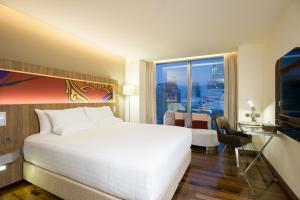 Interconnecting rooms are available upon request. 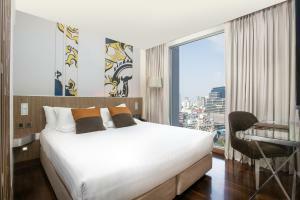 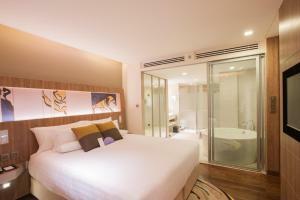 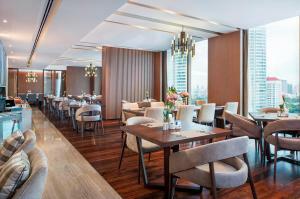 Rate: THB 3190.14 ... THB 11052.00; select dates below to get current rates. 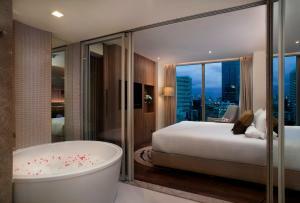 Rate: THB 3126.11 ... THB 12064.20; select dates below to get current rates.